Fertile lands of US Midwest have brought up many acid farmers and in this compilation, a few usual suspects of the scene present a very juicy harvest, from 1994. 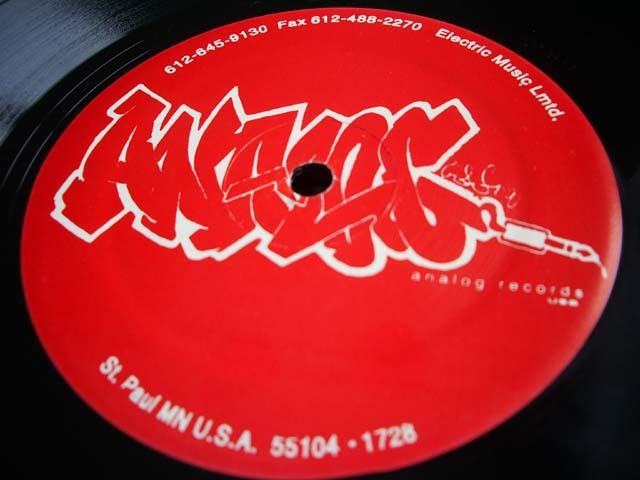 The Midwest guys were good for any techno floor and Woody McBride, DJ Hyperactive and DJ Hud (Freddy Fresh) come with solid bubbling cuts with a good portion of funkiness. But the EP’s real value lies in Mike Henk‘s “Connect”. His fast and nasty acid attack, to be played loud in dark and sweaty cellars, carries raw power we know from Reference and Acid Planet stuff. 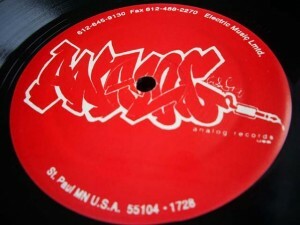 The output of Henk’s own label, Pulsar, was limited to a few releases in 1994-95 and immediately praised for quality. He made a comet-like appearance in the world of acid, which was short but bright, and this interview from 1994 gives some idea about the artist and the label. Henk’s track is the first in the clip and other three come in the same order as listed above.